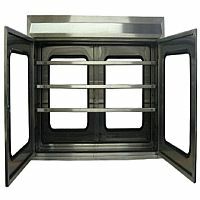 Cleanroom Pass Through Cabinet that we offer is manufactured using high quality type 304 and 3 brushed stainless steel. 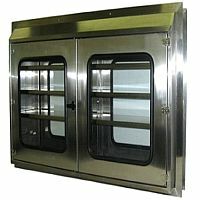 Our Stainless Steel Cleanroom Pass Through Cabinet is a single wall constructed model. 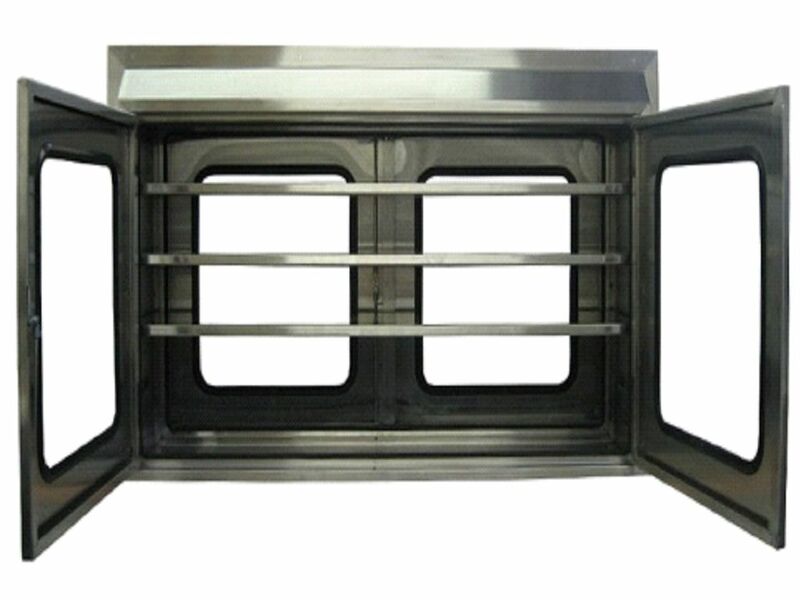 It finds extensive usage in scientific research labs that have a low level of environmental pollutants such as dust, airborne microbes, aerosol particles and chemical vapors. 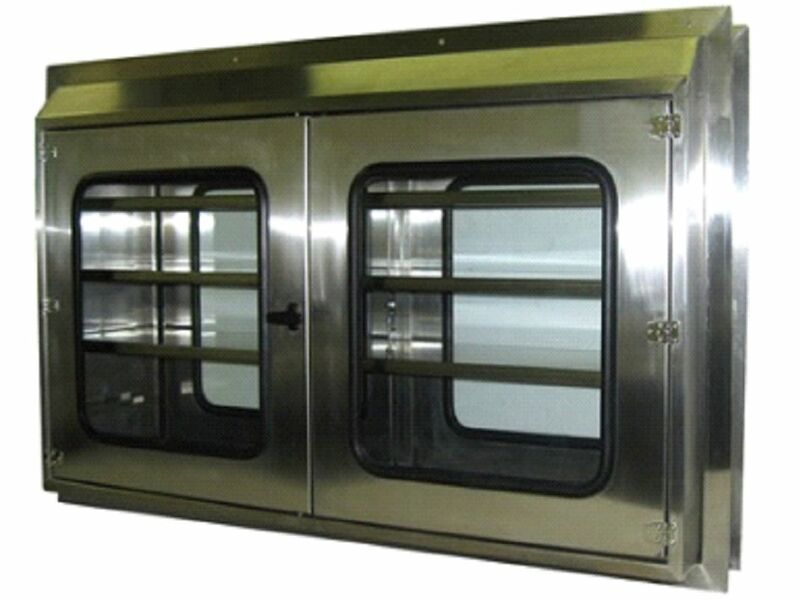 We are one of the prominent Exporters and Suppliers of Cleanroom Pass Through Cabinet.